Oskar Martinez, NEWS TEAM kayaksurf.net, envia-nos estas imagens de uma surfada nesta quinta feira passada na praia de Plentzia. Ficam as imagens de mais um grande spot de surf no País Basco. Oskar Martinez, NEWS TEAM kayaksurf.net, sent us these photos taken in Plentzia beach last week. One more great surf spot in Basque Country. Enjoy it! Ben em plena estreia do seu Mega Proton em Bournemouth Peir, Dorset (sul da Inglaterra). Para além de um entusiasta do kayaksurf, Ben é igualmente uma visita regular do kayaksurf.net e seguidor de longa data da nossa secção no Facebook. A estreia foi feita com um swell pequenino mas aqui ficam as fotos! Ben just after the premiere of his brand new Mega Proton. The swell was not too good but he really had fun in Bournemouth Peir, Dorset, south of England. 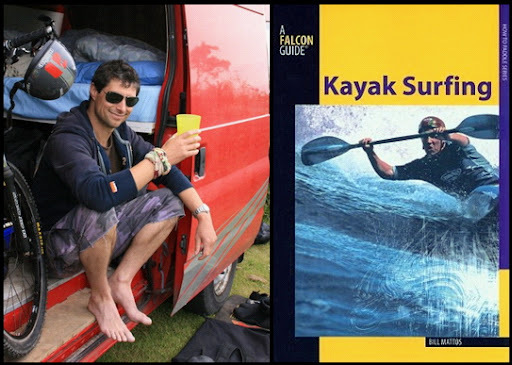 Ben is an enthusiast of surfkayaking and also follows our website very close ;) Enjoy the pics! Thanks Ben and all the best with the new toy! Mais um vídeo da autoria de Dessie McGlinchey, NEWS TEAM kayaksurf.net. Na água, nomes bem conhecidos como Marty Mc Cann, Jonny Bingham, Gerry Mc Gahey e Jake King. Pena a lente tenha pregado uma partida... mas ficam as imagens de uma boa surfada na Irlanda do Norte. MORE KAYAKSURF VIDEOS - CLICK HERE! 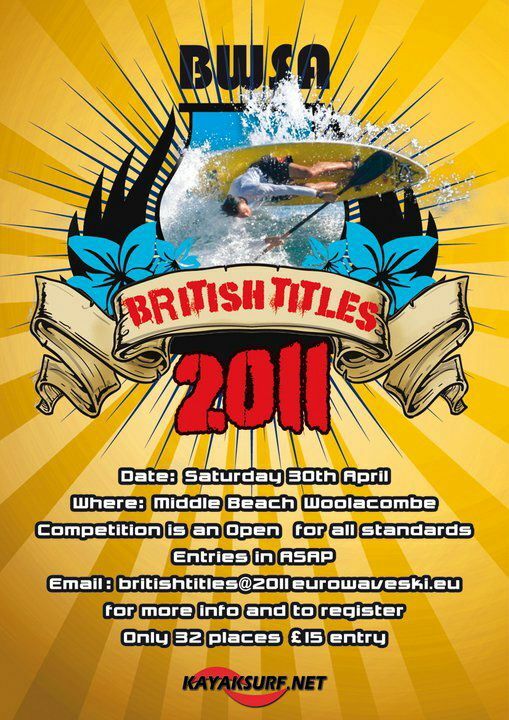 Waveski Open / British Titles 2011/ ENTRIES! É no dia 30 de Abril na baía de Woolacombe, Norte de Devon (SW da Inglaterra). 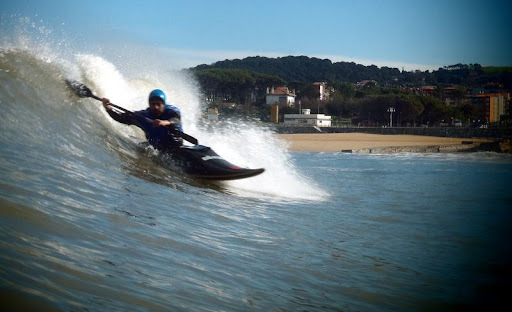 Os heats poderão alongar-se até ao dia 1 de Maio e aqui fica o convite para mais uma prova incluída de waveski que conta com o apoio do kayaksurf.net. Jonny Gibbings, já entrevistado por nós, enviou-nos todas as informações. Check out the invitation for one more waveski competition. This time, it will run in Middle Beach, Woolacombe (North Devon,England) next April 30th. Below, all the infos about this event. You can also CLICK on the poster and go directly for Facebook section of this competition that counts with kayaksurf.net support. The open will be run on the Saturday (30th April), and if the waves persist, a tag team event will be run on the Sunday (1st May). Register as soon as possible there are LIMITED numbers of places! No register - no entry! Thanks Jonny and all the best for the event! 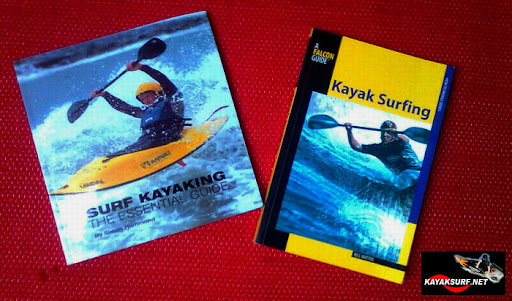 They are from 2004 and 2005 and their authors have a great experience in surfkayaking and all the paddling scene. We already have these books sinde than and, believe, they are really cool. Tricks, gear, evolution of the sport, all with great photos. Check below the links where you can find them. 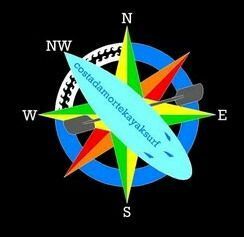 kayaksurf.net recommends! Malcolm Pearcey ainda se recorda dos primeiros surfkayks que desenhou e construiu como se ainda fosse hoje. A Mega lidera o mercado mundial de surfkayaks e continua a lançar novos modelos todos os anos. Os últimos foram o Boost e Proton. Fica o vídeo comemorativo e o convite para uma visita à nossa secção Mega. 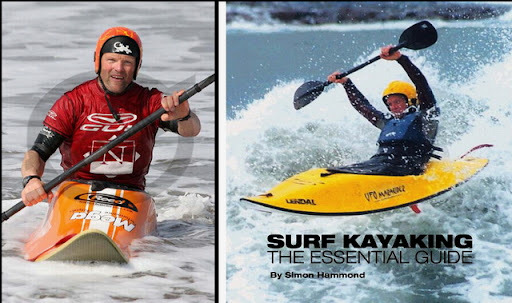 Malcolm Pearcey has has designed and built surfkayaks for over 20 years and he still remembers very well of his first one. 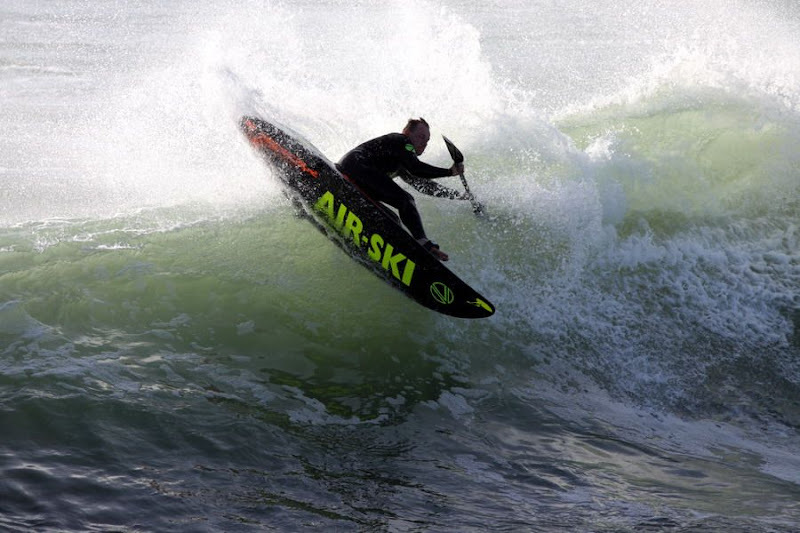 Mega continues to lead the surfkayaks world market and every years has new models. The last ones, were Boost and Proton. Watch the video e visit our Mega section full of toys. Congratulations! It was this wednesday afternoon in Peniche, Portugal (a couple of hours ago). Spot: Molhe Leste and Super Tubos. In the water, Ricardo Ribeiro and Miguel Carvalho. Great swell! Enjoy the photos (Slide-Show below) and congratulations for both!! Temos várias novidades vindas da Galiza! 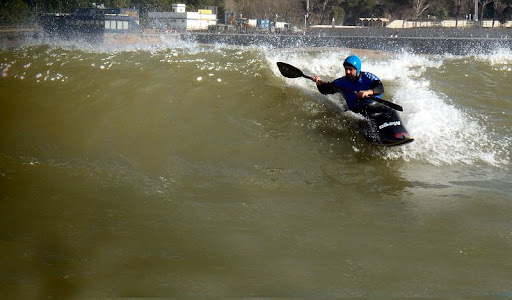 Para iniciar, o Club Kayaksurf Galiza convida-nos para mais uma sessão de treinos a realizar-se no próximo fim de semana. A praia do evento será escolhida de acordo com as condições de sexta feira. Mais em baixo, o LINK para mais informações. 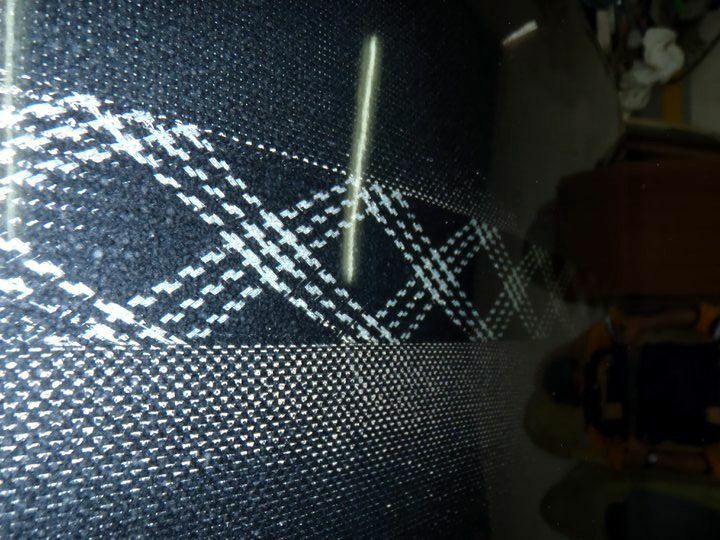 We have several news coming from Galicia, Spain! We can start with this one about a training session scheduled for next weekend. 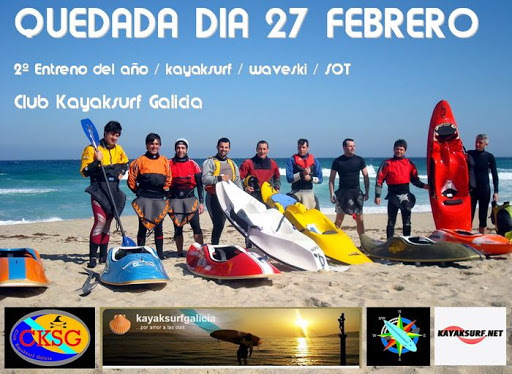 Club Kayaksurf Galicia is the promotor and one of the most active clubs in Spain about kayaksurf and waveski scene. Let's wait for more news! Febrero está siendo un mes duro por las condiciones del mar y las bajas temperaturas. Esto no va a impedir que el último domingo de este mes nos juntemos para realizar nuestra 2º entreno del año. La playa será escogida el viernes, dos dias antes de la prueba y así podremos decidir la mas adecuada. Acordaos de llevar cámara de fotos y video. Darren Bason continua a surfar como poucos no mundo sabem. Desde que reside na Austrália, o kayaksurfista inglês equipa com pagaias Ophion. Fica um pequeno vídeo e os links para tudo o que quiser saber sobre a OPHION Paddles. 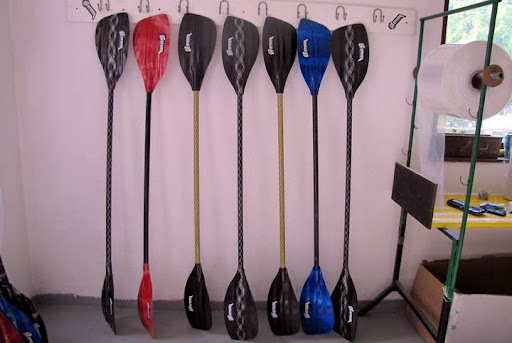 Darren Bason team up with Ophion Paddles. 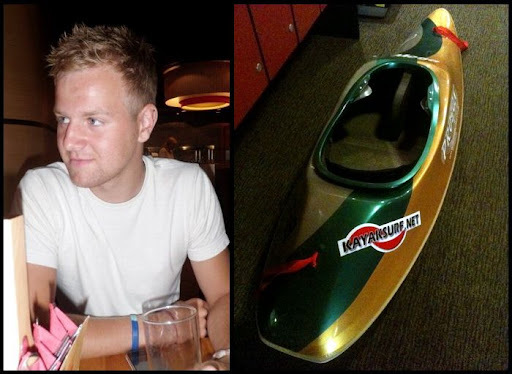 The english surfkayaker lives now in Australia and remains one of the TOP world surfkayakers. Check his video and below, all the links to know everything about OPHION Paddles. 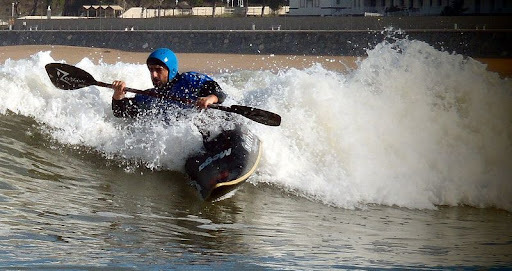 This photo is from a great surprise that is being made in Portugal by RPF Kayaks... let's wait! 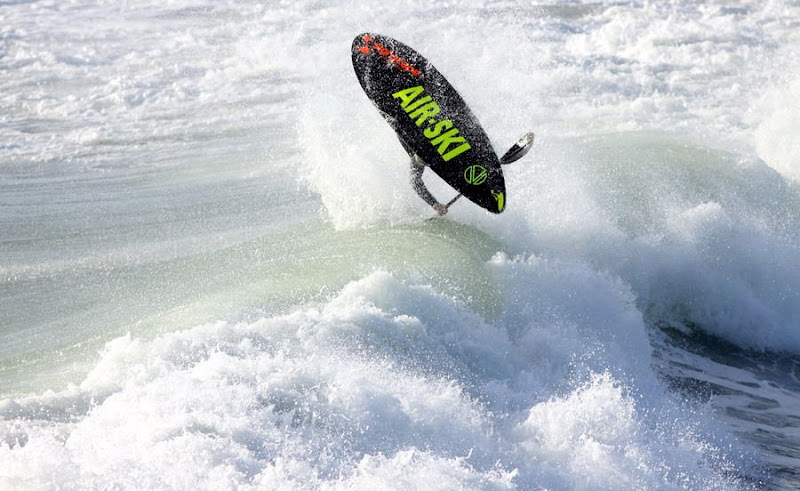 Já entrevistámos Tony quando ele ganhou em 2008 o campeonato norte-americano de waveski. Para aléM desta vitória, Tony já se sagrou oito vezes campeão neozelandês da modalidade. 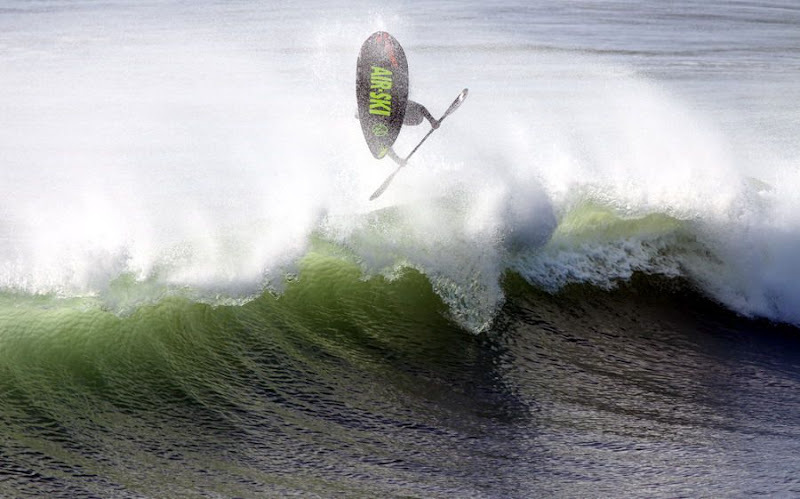 Enviou-nos estas imagens sacadas em Novembro do ano passado e aqui ficam... surf poderoso e elegante como muito poucos conseguem. Luxo! 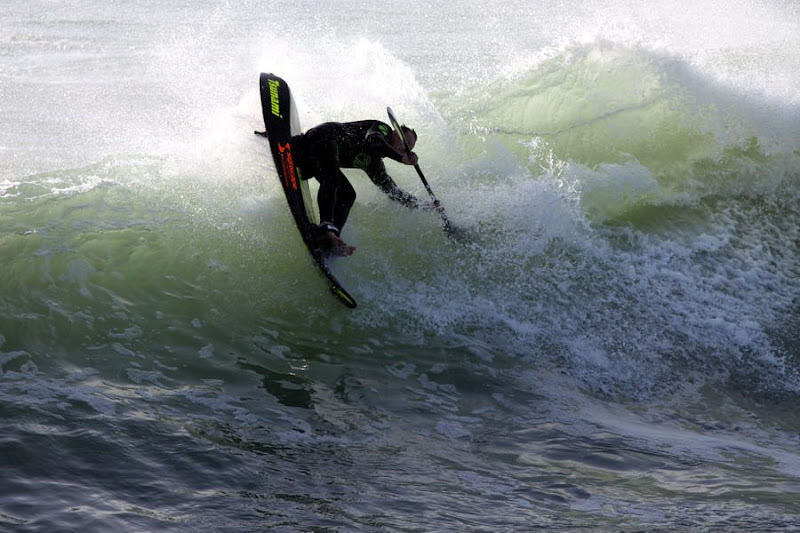 We already interviewed Tony when he won the USA Waveski Championship in 2008. Besides that victory, it's also amazing that Tony was eigth times champion in New Zeland, is home country. These photos were taken last November. Enjoy them... elegant and powerful surf!